October is Breast Cancer Awareness Month and we are all about sharing tips to keep our busy moms healthy and at the top of their game. 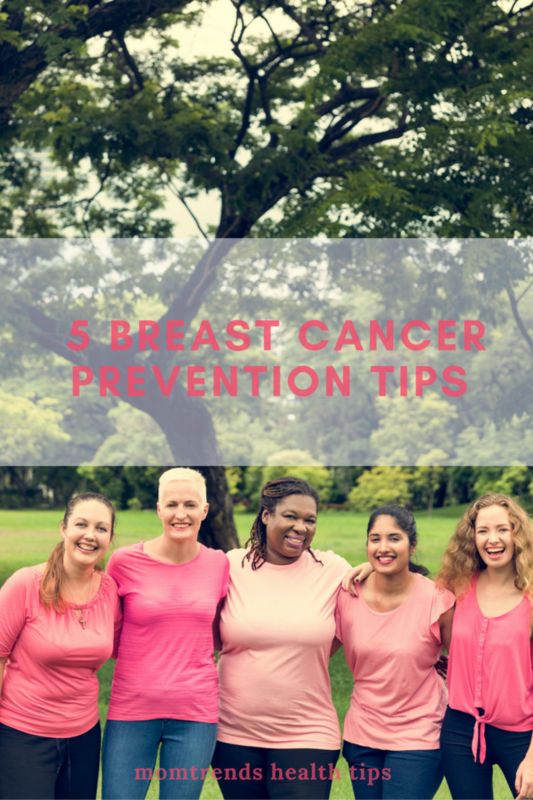 I think it&apos;s safe to say, we are all aware of Breast Cancer, but when it comes to breast-cancer prevention, we are sharing tips to help you feel empowered and "fight like a girl." Schedule your mammogram. Routine annual mammograms are no picnic, but they can be a life-saving tool for early detection of breast cancer. For those with dense breasts, many physicians recommend a bi-lateral ultrasound in addition the bi-lateral mammogram. 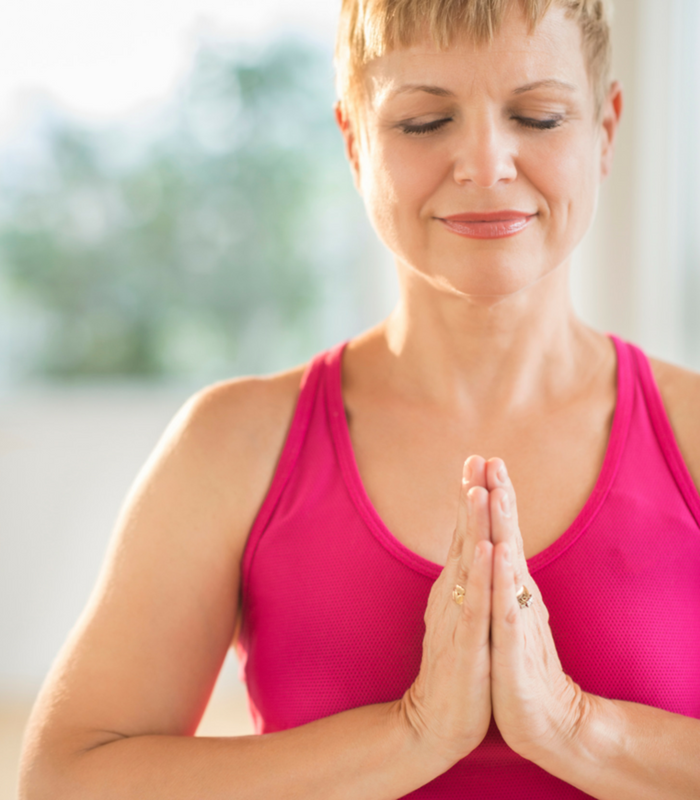 Take your own health into your own hands with monthly self-breast exams. We love the monthly text remind from Bright Pink. Think Green instead of Pink. Many toxic chemicals, including phthalates, fragrances, petroleum and parabens have been strongly linked to breast cancer. Not only do the beauty care items themselves pose a concern, but also the packaging they sit in is potentially hazardous. Clean up your beauty care items, starting with the ones that sit on your skin (your largest organ) for hours. We&apos;ve gotten hooked on the natural (and effective!) personal care products from Nobodo for an alternative to chemical based ones. Find your Zen. Whether it be belting out your favorite tunes in the shower, spending time outdoors, reading, physical activity, meditation or brunch with your besties, finding the time and the way to reduce, cope with, and prevent stress in your life is now. Rainbow Diet. We have all heard the catchy phrase, "You are what you eat," and one way to help try to prevent breast cancer is to eat an organic diet. A rainbow diet, rich in vitamins, minerals, fiber and nutrients helps you to achieve better overall health and wellness as well as lower your exposure to pesticides/insecticides. But what you&apos;re cooking on also impacts your health. Traditional non-stick cookware emits carcinogens linked to breast cancer. Take Action. Whether it be participating in a Breast Cancer walk to show your support, contacting legislation to demand safer ingredients, volunteering to help support breast cancer patients, or sharing a journey to a healthy lifestyle with a friend, mother or sister, taking action empowers you to exert control over your own breast health as well as your fellow partners in pink. For more information, we recommend BreastCancer.Org for up to date information, support and a bevy of information. This is not a sponsored post. All opinions expressed are our own and are not intended to diagnose, treat, or cure. Momtrends is providing these tips for educational purposes only.